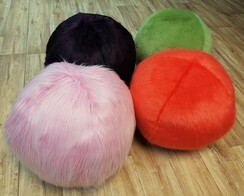 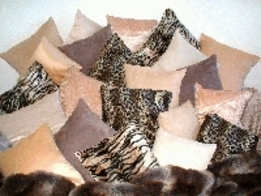 We have searched the world for the highest quality most realistic, life-like faux furs. 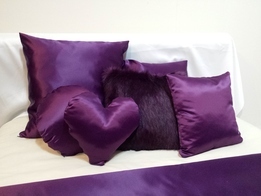 All our products are Designed and Hand Made with loving care in our UK Studio, using a wide choice of fabrics and colours, unique to the Throw Company and cruelty free. 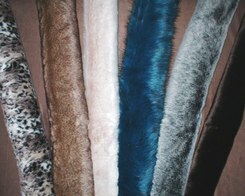 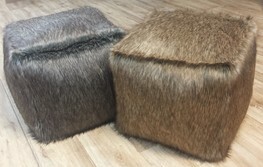 With over 80 faux furs (the widest selection of quality faux furs Worldwide) you are sure to find your perfect luxurious Throws, Cushions, Poufs, Rugs, Draught Excluders, baby Blankets and much more!